Star Maa Pellichoopulu Episode 20 Highlights: The first promo of the Pellichoopulu Episode 20 is out now. 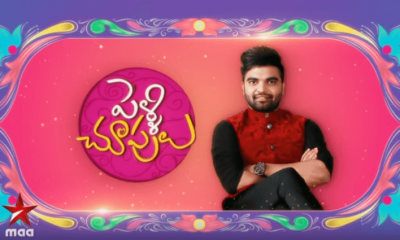 As per the program, the winner of this reality show “PelliChoopulu“ will marry Pradeep Machiraju. This is the first time a Marriage reality show is being conducted in the Telugu television industry. Pradeep Machiraju being the Groom of the show will select his soulmate from the 14 contestants who are participating in the show.